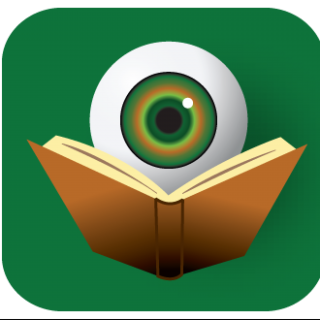 This week, I have two shorter reviews to present. Each of these books would fall under the larger category of the traditional or cozy mystery. Since I want to get word out about these books as soon as possible, I am combining them into one post. As different as the styles may seem, I think that both books will make for great reads during the upcoming vacation season. 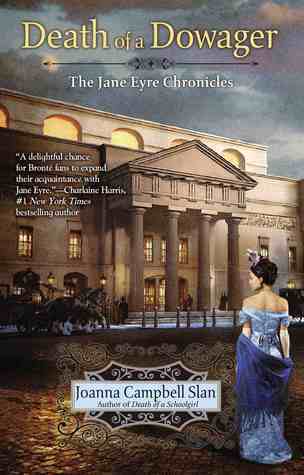 Death of a Dowager, by Joanna Campbell Slan, is the second novel in The Jane Eyre Chronicles. Following on from last year’s Death of a Schoolgirl, this new entry in the series continues to document the lives of Jane Eyre, Mr. Rochester, and their friends and family. Fans of the classic novel will find much to love in this continuation of the saga. The change in genre from Bildungsroman to traditional mystery has done little to alter Jane Eyre’s character – she is as feisty as ever. And those who might be less familiar with the classic story will certainly enjoy the historical details which Slan so accurately presents. This time out, Jane is faced with solving the murder of Lady Ingram, an unwelcome visitor from her past. Remember that the Lady Ingram’s daughter, Blanche, was once involved in a sham betrothal to Edward Rochester. The behavior of the Ingram’s is once again far from respectful, so readers will not be surprised that the family has several enemies. That said, Jane’s character is such that she simply can’t let a crime go unpunished. Joanna Campbell Slan has made Jane into a very credible amateur sleuth and the style of writing harkens back to the original novel. Told in the first person, readers are once again able to easily relate to Jane and can only wish the best for her and her family. Many readers will be anxiously waiting to see what kind of trouble she stumbles upon in the next novel. The best books in the cozy mystery genre often highlight a targeted population in order to tell a more universal story. Be it crafters, chefs, teachers or what have you, there is a cozy mystery to satisfy. With A Tine to Live, A Tine to Die, Edith Maxwell has tapped into a new and currently relevant sub-culture. 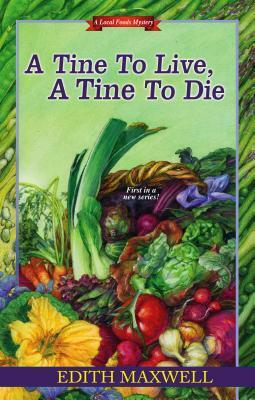 The narrator of this first-in-a-series mystery, Cameron (Cam) Flaherty, becomes active in the “local food” movement in Massachusetts. Focused on organically grown food, produced within the local economy, it is easy to imagine the level of competition and rivalry that might exist in such a community. And with that conflict, comes the potential for murder. Cam is an extremely likeable character and she will appeal to anyone who has ever felt like they were just a bit different from everyone else. Maxwell surrounds her with a collection of eccentric townsfolk, each of whom readers will find something endearing about. These characters will quickly become like old friends. The central mystery in the novel involves the death of a recently fired employee at Cam’s farm, but it is Cam’s struggle to find her place in this new home that will bring readers back for more. Filled with wonderful insights into organic farming, A Tine to Live, A Tine to Die, is a fun and fast read perfect for a lazy summer afternoon. Disclaimer: A print galley of each of these titles was provided to BOLO Books by the various authors. No review was promised and the above is an unbiased review of the novel.